The Lima News (Washington, DC, June 19, 2013) — U.S. Sen. 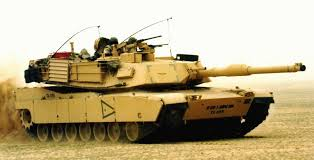 Rob Portman, R-Ohio, met with the Moroccan ambassador to the United States Rachad Bouhlal on Wednesday to discuss the potential purchase of Lima-built M1A1 tanks to the Moroccan Armed Forces. Portman urged Morocco to replace its aging tank fleet with vehicles from the Joint Systems Manufacturing Center. The Defense Department previously asked to mothball the Lima production facility from 2014 to 2017 because officials believe they have enough tanks and want to save money. The plant is trying to remain operational with its current 500 employees by relying on foreign sales. 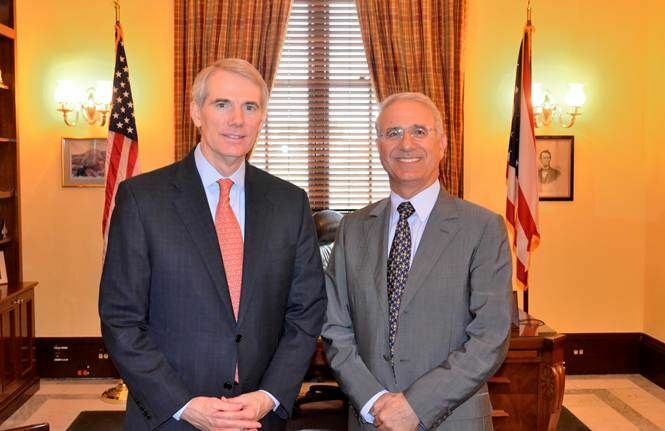 Portman also announced he sent a letter to the Undersecretary of Defense for Acquisition, Technology and Logistics, asking to qualify Lima for assistance through the Office of Economic Adjustment Defense Industry Adjustment Program. The program helps workforces in communities affected by changes in Defense Department decisions.